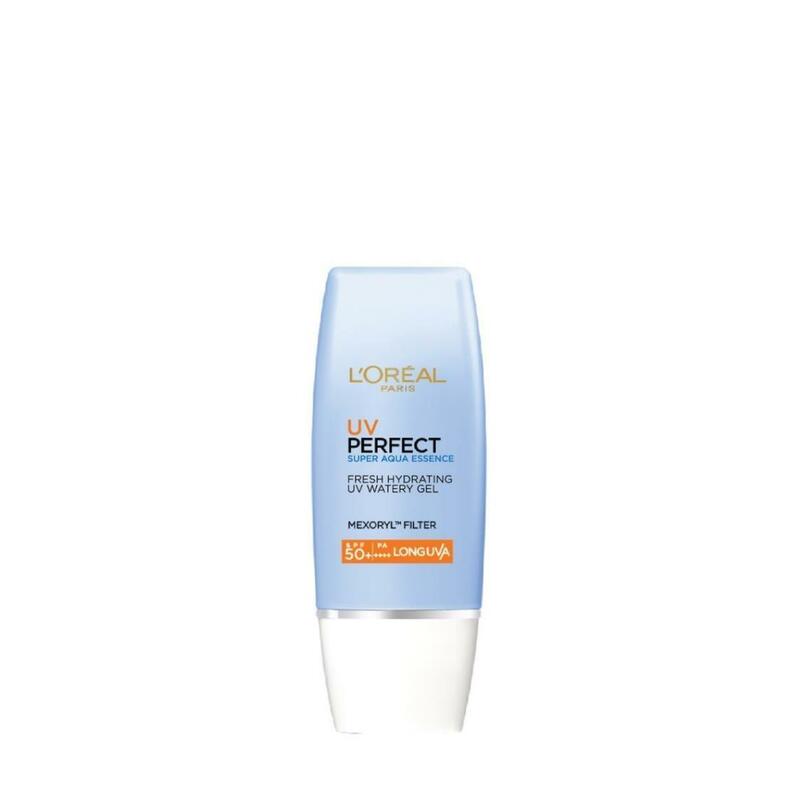 RESULTS: SPF50 | PA++++ with Long UVA Filters for 12 Hours UV Shield*. Evens out skin tone and enhances skin radiance. Skin is protected against signs of photo-aging: brown spots, darkening, loss of elasticity and firmness, wrinkles and external stress. Day after day, skin stays visibly fair and young. TEXTURE: Ultra-fine light milky texture glides on easily, absorbed quickly, non-greasy and non-sticky. No white traces. USAGE: Use daily at the end of your skincare routine. Avoid eye contact. In case of contact, rinse them immediately and thoroughly.